The search for international success continues for Philippine Cycling. Philippine Cycling has enormous potential for success. It has the elements of a successful sport—talent pool, participation, private sponsors, and public interest—but it has never put it all together in order to be truly successful in the international stage. This past SEA Games was no different. The foreign exposure through training and international races exposure all went for naught as the Philippines failed to secure a medal in any of the road and track events. Other than some close calls, the only medal that Philippine Cycling can show is the Bronze Medal from BMX won by 2012 Olympian and 2014 Asian Games Gold Medalist, Danny Caluag. Our cyclists came close to the podium twice. where Marella Salamat and Gerry Aquino both came in 4th place in the Women’s and Men’s Criterium. Aquino came in seconds short while Salamat, the 2015 SEA Games ITT Gold Medalist, lost her podium place via photo finish. But in a sport where winners are separated by milliseconds, these close calls just make the heartbreak more painful. 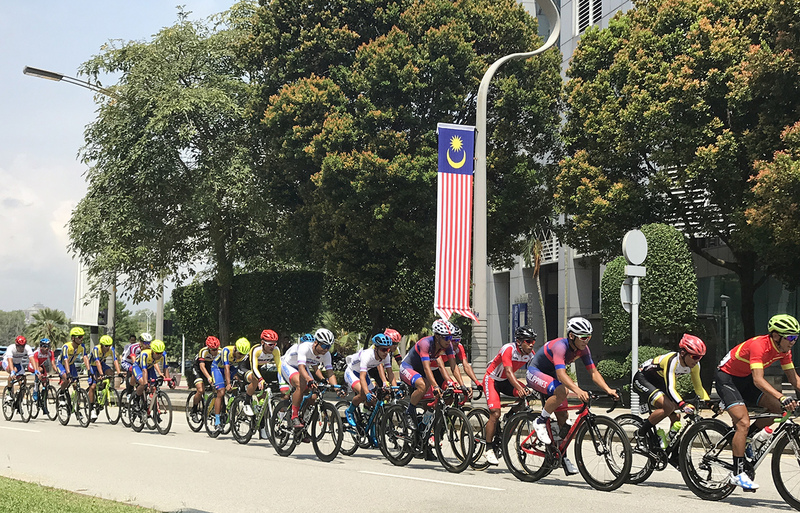 Our cyclists would have to wait for two more years to get another crack at their South East Asian rivals and hopefully put it all together at home soil.